Jadeite creates a theme park as another Negaverse ploy, but the public notices that strange disappearances had been taking place there. 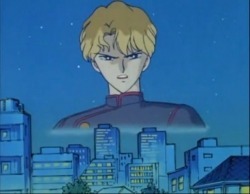 Queen Beryl sends Jadeite an assistant for their newest plot to possess a luxurious cruise that Rei wins tickets to. Ami goes with Rei in place of a boyfriend. 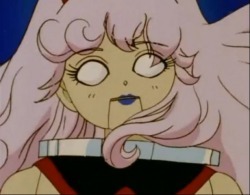 Jadeite challenges the scouts at an airport under the threat of eternal banishment. 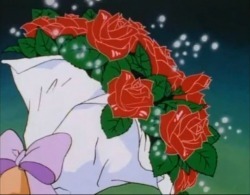 After losing the battle, Jadeite is in fact sent to eternal slumber. Nephrite supersedes Jadeite as the new energy-gatherer. Nephrite decides to gather energy from individuals rather than groups, one of which is a famous tennis star. 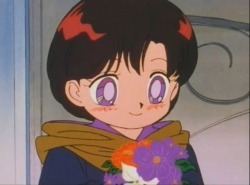 Rei dates Mamoru Chiba, the boy who had been teasing Usagi on the street, much to Usagi's annoyance. 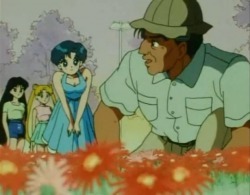 Nephrite targets a local gardener Ami is acquainted with. Usagi's long-time single teacher gets married and holds a contest for a dress-making contest. Usagi and Rei get competitive when they enter the contest. A local photographer is possessed and used to hold a modeling contest that attracts Usagi and her classmates. When Nephrite learns of a young girl (who Shingo has a crush on) named Mika's ability to craft dolls, he takes advantage. Kunzite tries to persuade Nephrite into allowing her to assist him. 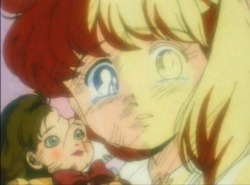 Nephrite tries to find Sailor Moon's identity by sending false love-letters to Usagi's classmates. 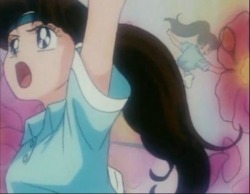 Naru falls in love with Nephrite, who mistakenly believes she is Sailor Moon and attacks her. The Senshi go on a beach relaxation trip. They stay in a resort where people dress up as monsters from films, where they encounter paranormal beings including a young clairvoyant girl.